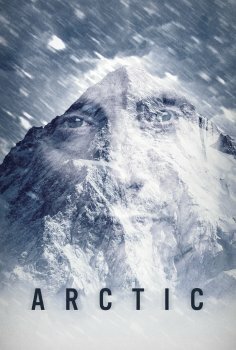 Arctic - Available as a download or stream? Starring Mads Mikkelsen and Maria Thelma Smáradóttir. Hardcoded Korean subtitles. For impatient only - iTunes release date for this film is 30 April, so I'd wait!